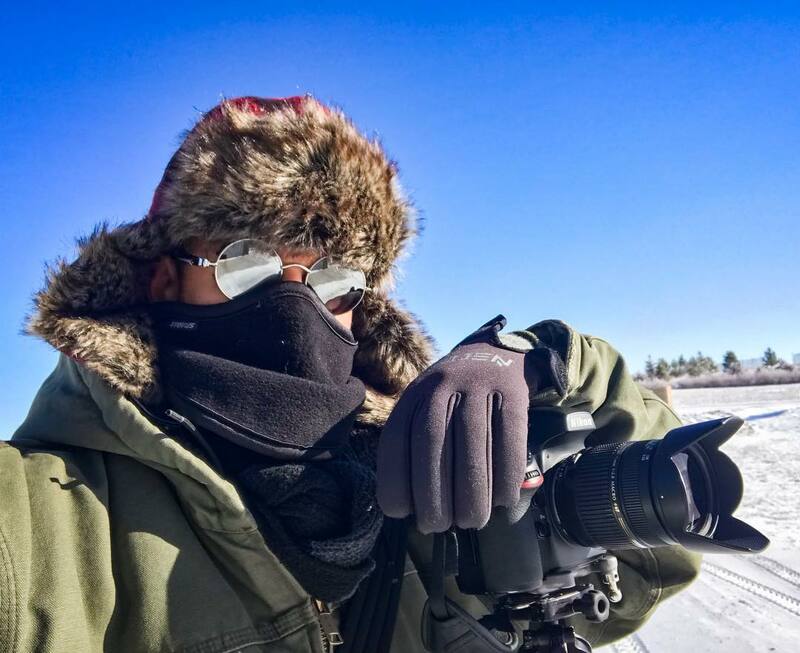 Keith began his career in the photography industry in 2002 when he started as a photo editor for a mail-order catalog company, where he focused on color-correction, image editing, and masking. From there he worked his way up to studio photographer, photographing everything from sunglasses, jewlery, and homegoods to sleeping bags, tents, and outdoor equipment. This experience gave him the basics and formal training for his understanding of light, color, and technical aspects of photography. Keith found that when applying this understanding of lighting, photography, editing, and combining a creative eye and natural talent for composition, he is able to create Real Estate images that did more than simply show the property, they are appealing and engaging in a way that convey the feeling and the potential of a home.